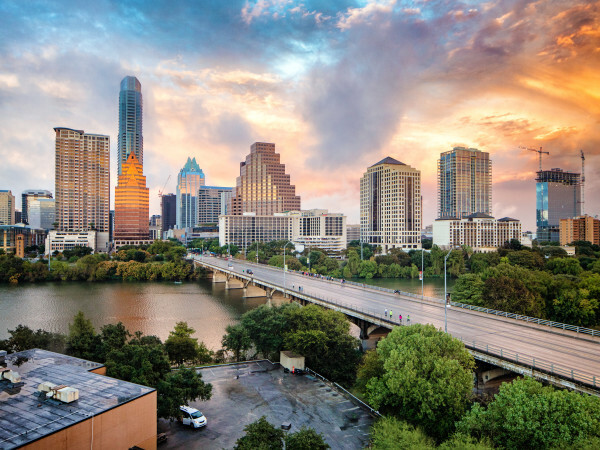 Austin has a distinct makers culture. Rather than turn to pricey designer brands, many locals opt to purchase Austin-made, locally inspired provisions. We looked to independent designers emerging in our city with acute vision and aesthetic, and particular attention to geometric shapes, eye-catching stones, bright and bold colors, and American-sourced materials. 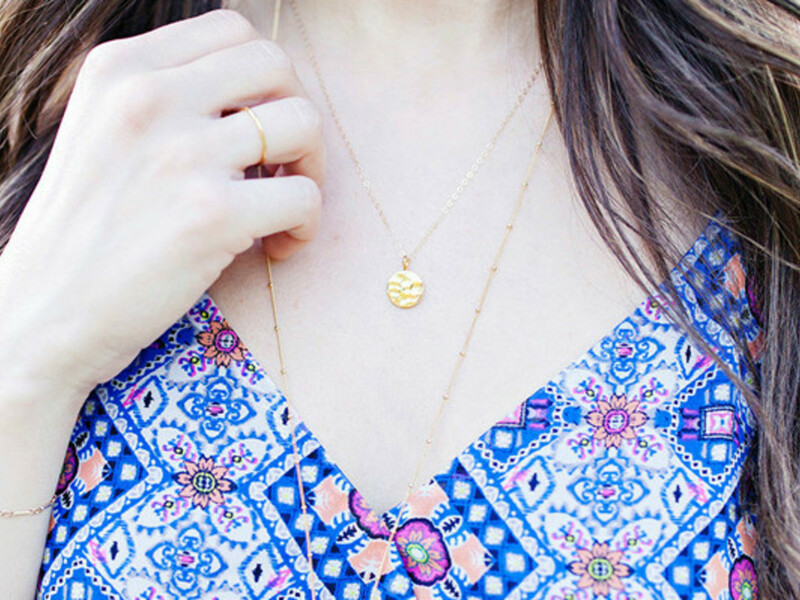 Want to add a handful of unique pieces to your jewelry collection? 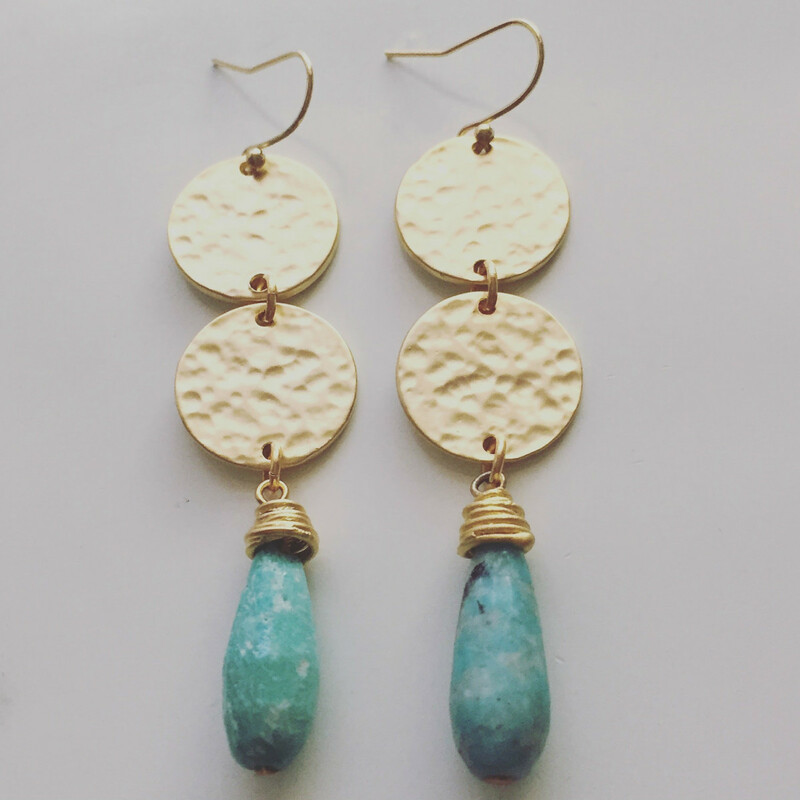 If so, meet five of our favorite small-scale jewelry makers that embody true Austin style. 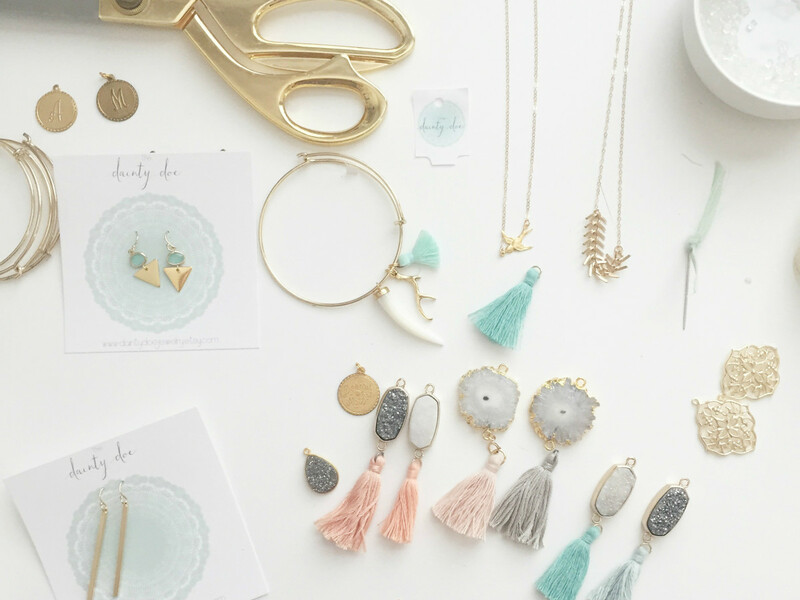 A self-taught jewelry maker, Amanda Eddy has spent years playing with U.S.-sourced materials such as gold, silver, and rose gold. Eddy loves to rework vintage pieces and deconstruct store-bought accessories, in addition to composing her own line with online store Amanda Deer, which features stand-out geometric and gemstone goods. 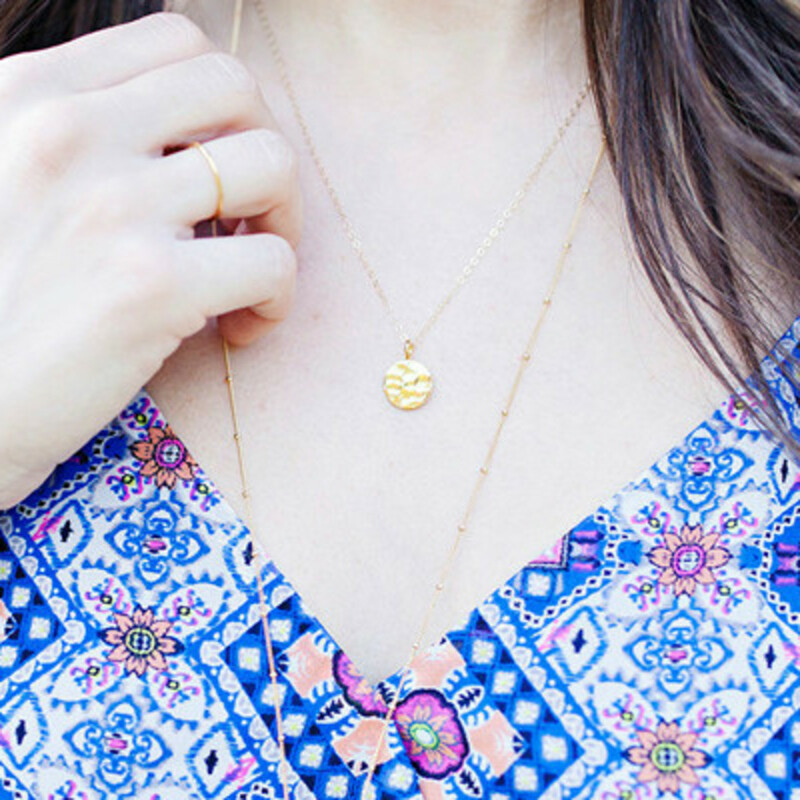 “I love the look of a delicate necklace or bracelet — that barely there piece you can wear everyday,” she says. 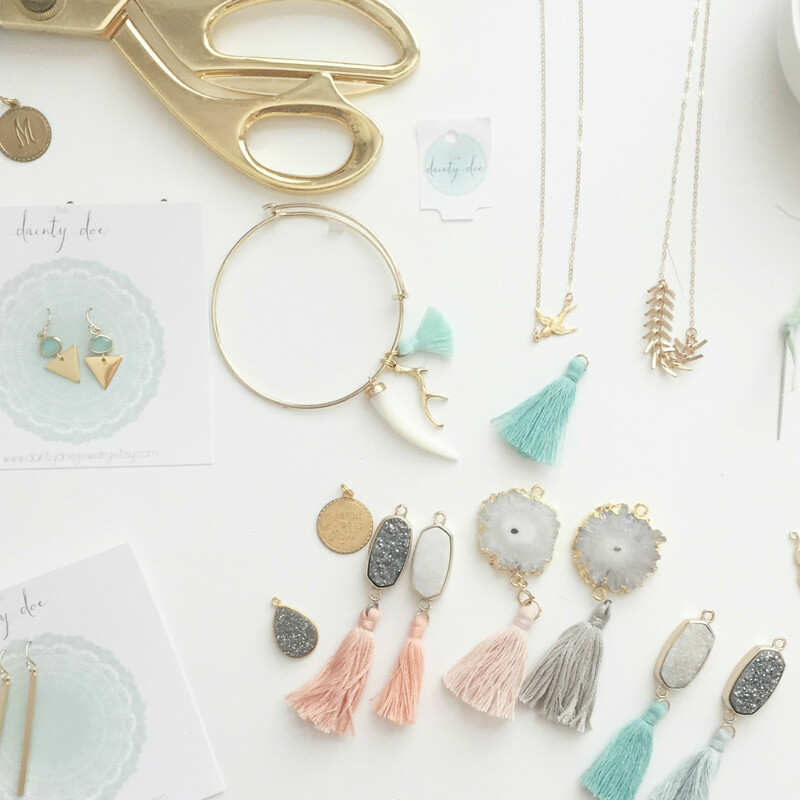 When crafting her accessories, Eddy imagines staple pieces that are an extension of her style — simple yet modern. 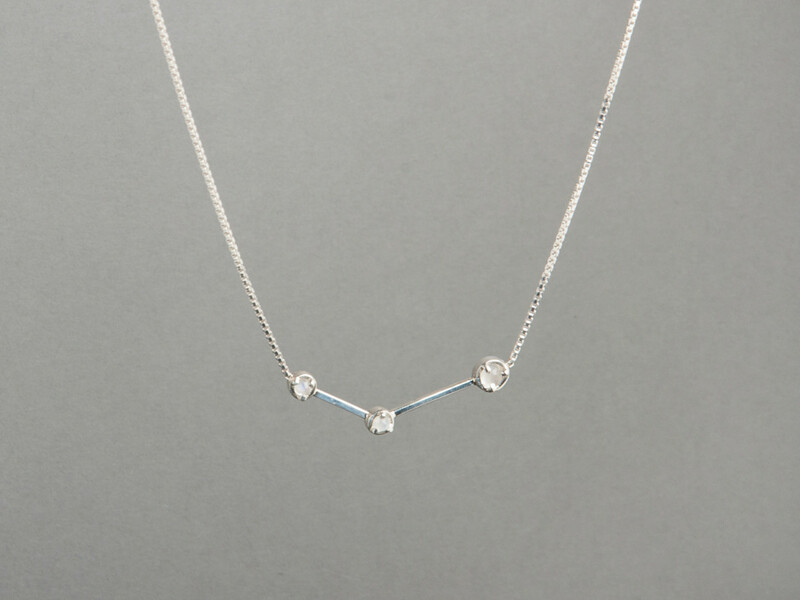 “I try and create dainty and delicate jewelry that can elevate a plain T-shirt or a playful dress,” she says. You can find Amanda Deer in places like Longhorn Fashions, Parts & Labour, Dolce Blu, Sikara, and Capra & Cavelli. Shortly after graduating from the fashion program at Parsons School of Design, Catherine Cottingham developed an interest in jewelry construction, earning the praise of popular media outlets like Women’s Wear Daily. 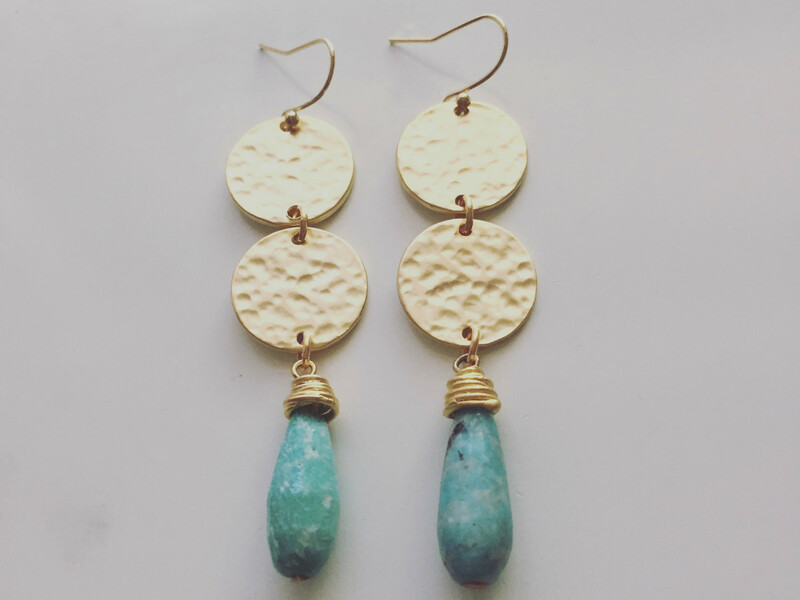 Lebeuf approaches her work with a modern, minimalist eye, often embracing a “Texas twist” with silver and druzy materials. “I love '60s fashion and design, so I often incorporate those themes into my work. I design pieces that I want to wear,” she says. The themes and styles of Lebeuf’s pieces are often drawn from places she’s visited and events that transpire in her life. 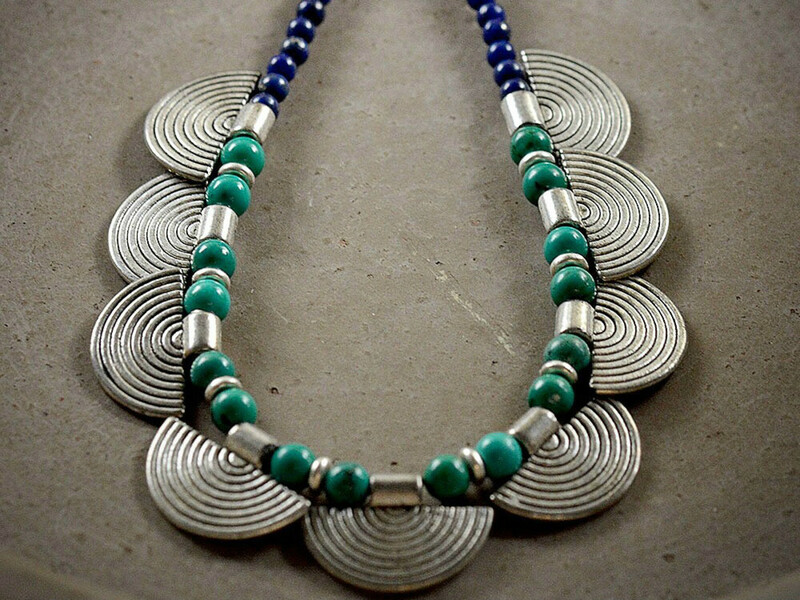 She particularly loves the Texas Hill Country, and her latest collection, Voyager, is based on a recent trip to Big Bend. 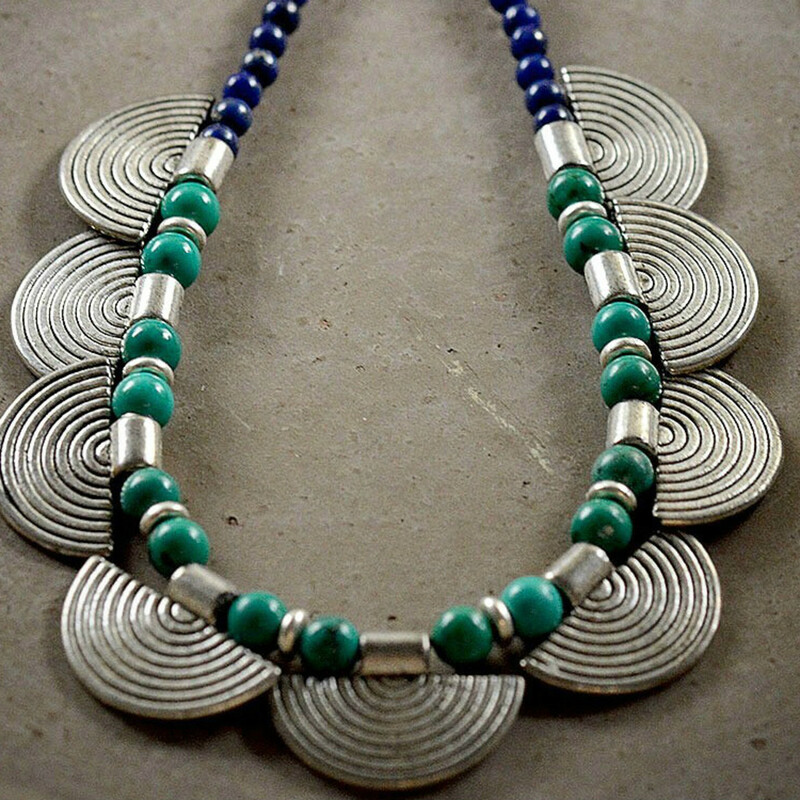 Embracing a vintage, bohemian style, Rootstein designs her pieces around the individual beauty of natural stones and materials. She also likes to utilize elements from different countries she’s visited, as well as Austin and New York, where she is originally from. “From the time I first visited Austin, I was so impressed by the people and culture of the city. Selling my jewelry on South Congress every weekend has given me an opportunity to experience a part of the city that gives Austin the great reputation that it has,” she says. You can find Stitch and Stone at Sanctuary, the Blanton Museum gift shop, and the Snack Bar artisans market every Saturday from 10 am to 5 pm. Norrell’s interest and talent grew immensely through trial and error. 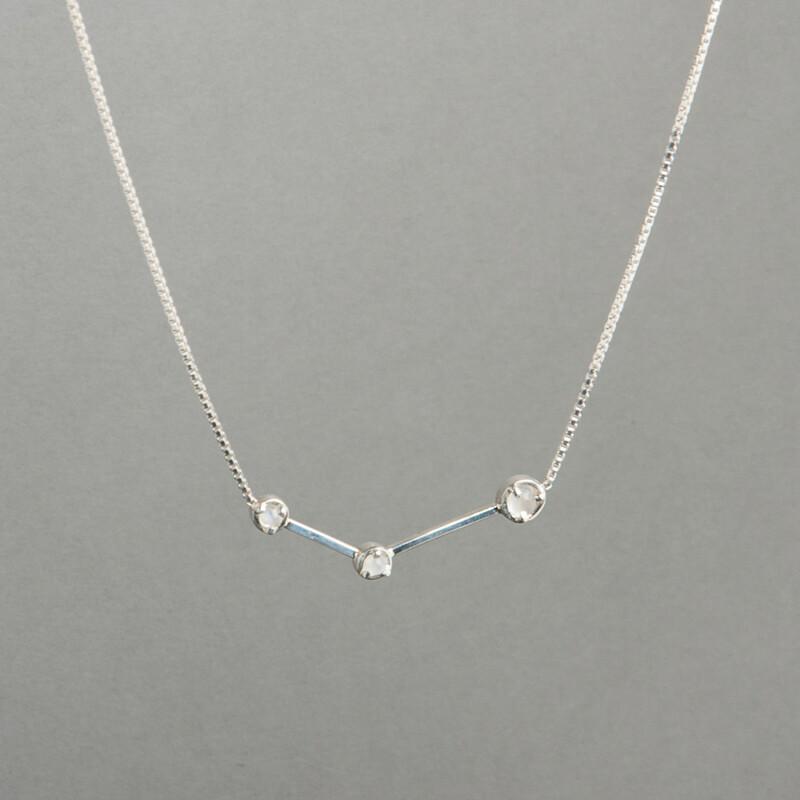 Through her online store, Dainty Doe, Norrell has created affordable pieces that embody simplicity, femininity, and elegance with delicate chains, tiny stones, and light colors.